Charlotte Septic Services provides septic tank pumping to residential and commercial customers. We have been septic pumping for over 20 years. Our staff is equipped with fantastic equipment and the know how to get your septic service handled correctly the first time. We know that there are a lot of septic tank pumping companies around Charlotte, so we work hard every day to be the best! You want to make sure whoever you have pump out septic tank does a good job. They need to pump out ALL the sludge and solids. Spray water in there and pump it out some more. Homeowner’s that have a septic tank on their property should have a regular septic pumping schedule. It depends on who you talk to when figuring out how often you should have your septic system pumped out. The EPA recommends residential cleaning every 3 years. 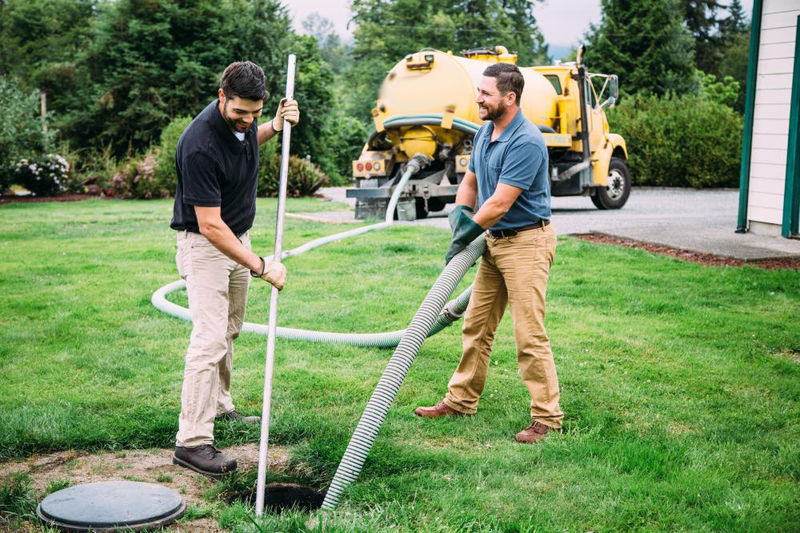 Many septic service companies say that your system can stay healthy with your septic tank pumped every 3 – 5 years. Charlotte Septic Services believes that no matter what people say, you should at least get your septic system inspected annually. This will eliminate the guessing and keep a watch on your system to ensure that everything is working. The average septic inspection cost is much less than any septic repair. 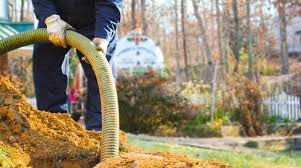 If you have a conventional septic tank, many times you can go a little longer between septic tank pumping Charlotte NC. These systems don’t have any real moving parts. When properly maintained, your septic system can last for well over 20 years. Septic tank cleaning is important to ensure that your system performs as it should. 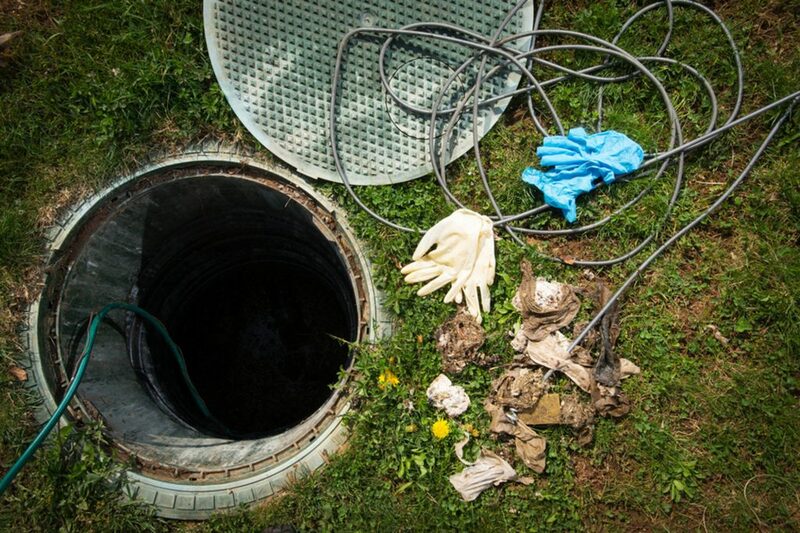 Cleaning the septic tank allows our team to inspect everything and make sure that your system is in good condition. 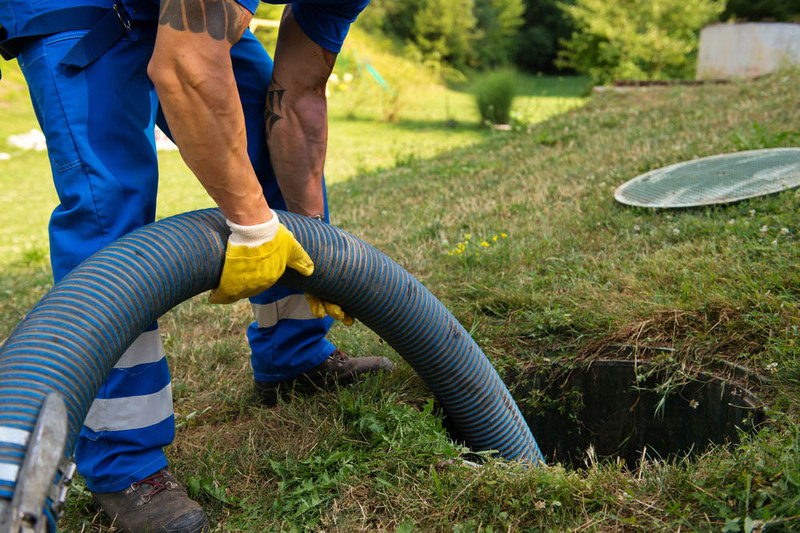 If you want your system to last for a while, you’re going to need a professional septic service to handle your septic cleaning. We don’t share your info with anyone! Septic Cleaning is normally part or a routine septic pumping. 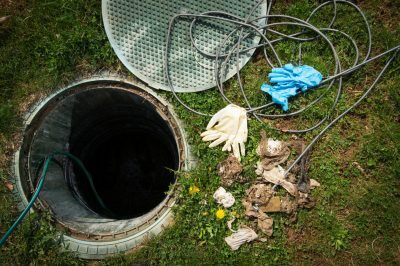 There are several factors that com in to play when figuring how often to get your septic tank cleaned. Many experts think every 3 to 5 years. That in itself is a spread though (2 years). If you purchased a home and do not know when the last homeowners had the septic pumped… It’s time to call us and schedule a septic cleaning. The first thing that happens during a septic cleaning is we locate your tank and get the lid opened. Usually, this will take some digging, we carry poker tools that help speed up the process. Also if you know where it is it makes it much easier for us to get started. We start by pumping out all the contents. Most importantly the sludge layer that builds up over time on the bottom. Sometimes you have to pump, then spray, and repeat the process until everything can be removed. Your water hose will likely provide enough water and pressure. After we’re satisfied that the system is thoroughly cleaned, our technician will perform a visual inspection. They will need to verify that your septic system is in good working condition and will last another 3 – 5 years. We will check the pipes coming in and out of the tank and check your baffles. A visual inspection will show if the tank has any cracks that might need to be addressed. Also if there are any plants, or tree roots that might have grown into your system. Roots can be very damaging and compromise an entire septic system. The amount of time and the price for septic cleaning depends on a couple of things… When is the last time that your system was cleaned? If it has been a while, let’s say more than 5 years, it is going to take longer. Probably cost more money too. The sludge layer at the bottom begins to harden over time. If it’s been in there fossilizing for a decade, it will take a little longer to clean. An average 500-gallon tank can often time be cleaned in about half an hour. Our truck vacuums out the tank in a few minutes. The rest of the time will be spraying the tank and making sure to get all the solids to the bottom and removed. Don’t Wait, Call Charlotte Septic Services!